Love how fast these got here. Will definitely keep ordering from you guys. For a slender built, 6' tall guy, these are m new favourite shirts. Flattering fit, not super slimming and tight around the torso, but not billowing and loose either. Great price. 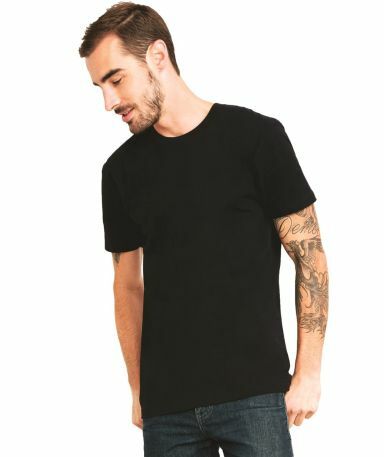 Q: Are these shirts true to size of should a man size up/down? A: Hello! Yes these shirts are good for printing and theses shirts have a soft feel also! 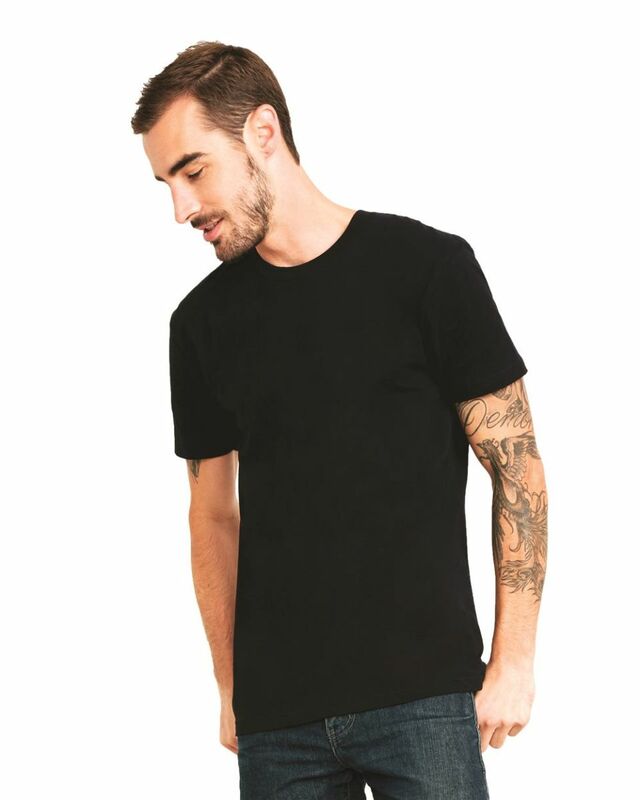 Q: Can you provide a measurement chart for men and women if you're using this as a unisex tee? The one that is shown is a bit confusing. It's missing bust width. Also what do you suggest we use to tear away the tearaway label? A: Hi there, thank you for your inquiry! This Next Level 3600 is considered a Mens shirt, not unisex. We're happy to help you find the right unisex shirt if you'd like! As for the tear away tags, they are easily torn off using your hands. Q: Are theses shirts for women use also ?